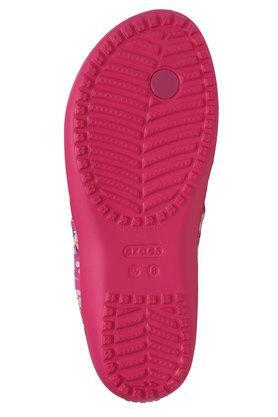 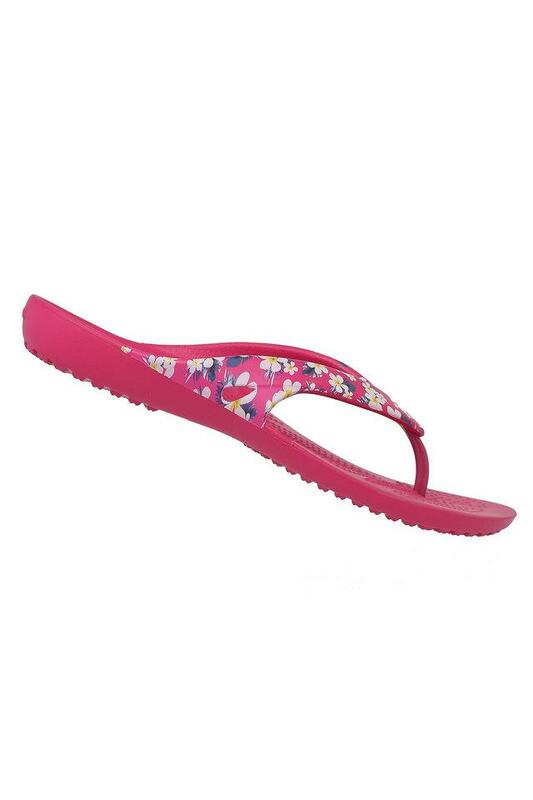 Upgrade your footwear collection with this pair of flip flops from Crocs. It is tailored with care using good quality material that gives it a nice finish. Besides, made of outstanding design that lends it a beautiful finish, while the slip on style ensures convenience while wearing them. 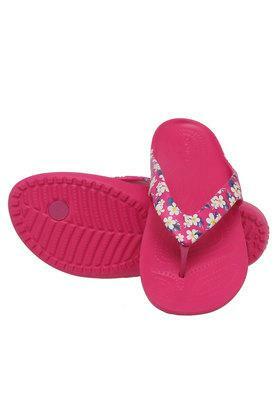 Look classy when you wear this pair of flip flops with any of your favourite outfits. 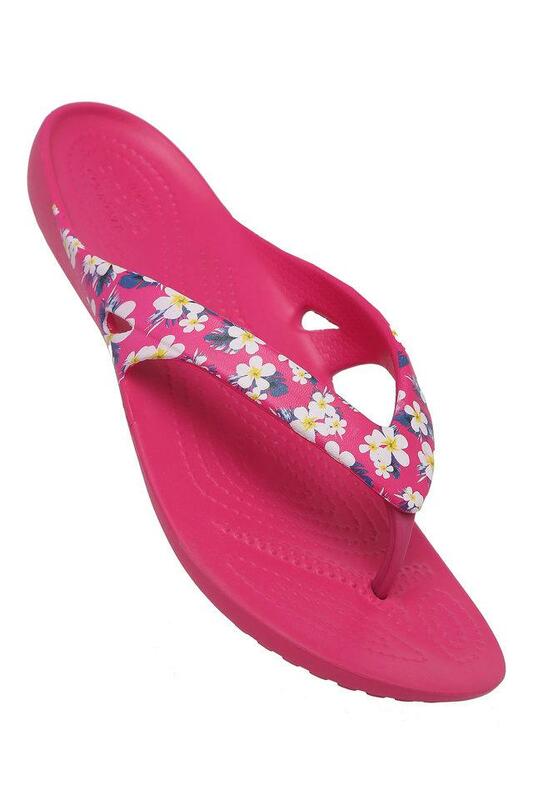 It will look great with any pair of jeans along with a cool t-shirt.